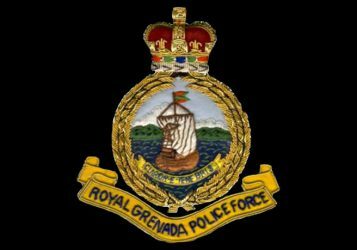 Police is investigating the death of a St. George woman, whose body was found this morning (Friday 24 May, 2013) in a shallow grave in Beausejour where she was a resident. The body of Cecilia St. Louis, 44 years old, formerly from Happy Hill, was discovered just about 09:00 am. She was pronounced dead by the District Medical Officer. An autopsy to determine the official cause of death is to be conducted in the coming week.